Congratulations to Gielgudian Toby Miles, who has recently joined the cast of Les Miserables in the West End playing the role of Marius. Toby trained at GAPA and appeared in our 2012 and 2013 end of year shows at the Hub. Toby completed his training at the Arts Educational Schools, London. 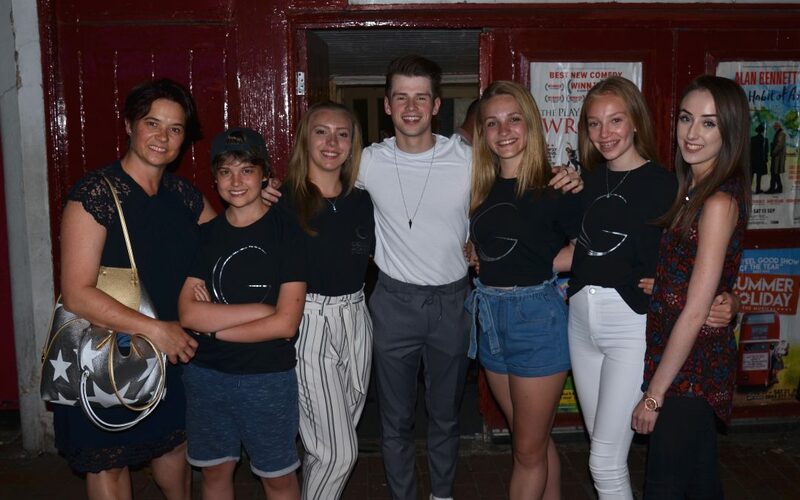 Gielgudian and GAPA guest teacher Matt Hill (Trevorrow) gave a brilliant performance last night at the Theatre Royal in Brighton, cheered on by his GAPA supporters – Mrs G, Miss Laura, Head Girl Eloise Harwood, Dance Captain Maddie Wrigley, Head Prefect Olivia Floydd, Prefect Scarlett Gielgud and Team GAPA Allison Huggins. Matt is in the cast of the hit show which is touring the UK until November 2018. Photo at stage door of Matt with his GAPA supporters! 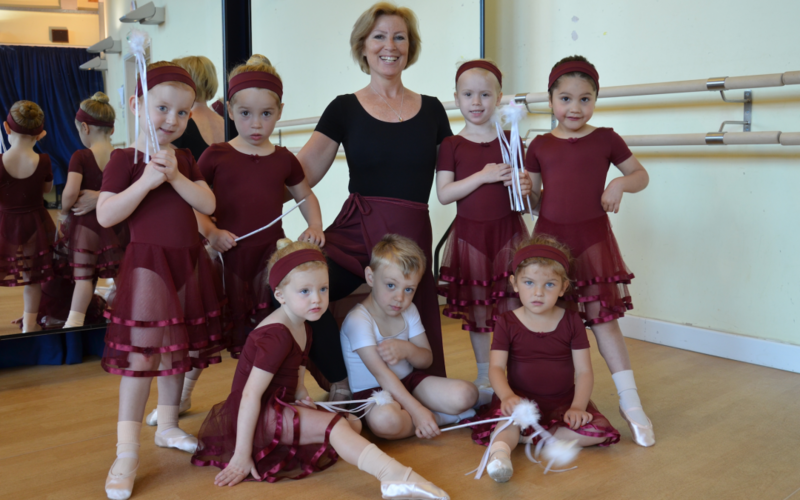 Due to popular demand, we are increasing our provision of early years baby ballet classes for ages 3-5. GAPA pupils were inspired by a trip to the Hawth, Crawley last night, to see the touring production of Ballet Central Ballet Company. The GAPA pupils chatted afterwards to the Ballet Central students about their future careers. 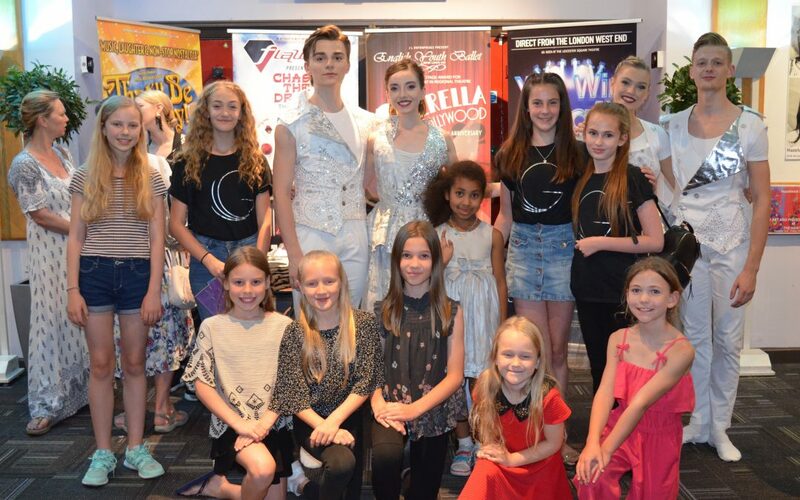 All the performers last night have now graduated from Central School of Ballet and are embarking upon their lives as professional dancers, some with Northern Ballet Company and Matthew Bourne’s Swan Lake.